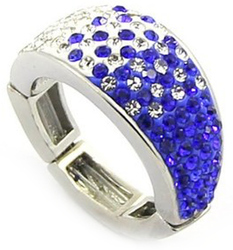 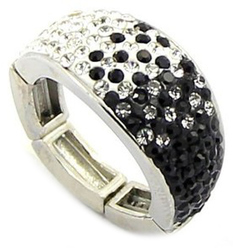 Magnetic Rings On Sale - 60 day satisfaction guarantee! 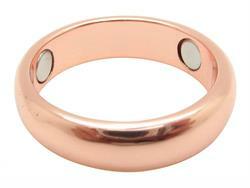 Our magnetic rings are made of stainless steel, 24k gold plated (copper base), silver plated (copper base), or plain copper. 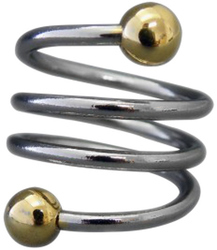 Choose from adjustable, one-size-fits-most magnetic rings that feature 2 powerful 2000 gauss north pole magnets, or stainless steel magnetic rings in standard ring sizes that feature three 3,000 gauss north pole magnets. 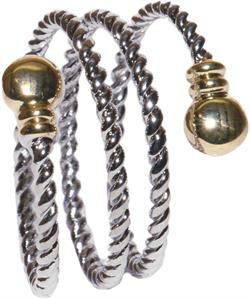 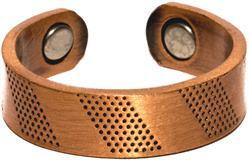 Magnetic therapy never looked so stylish! 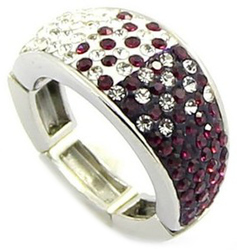 60 day satisfaction guarantee! 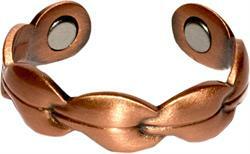 Magnetic rings made of solid copper, with no plating. 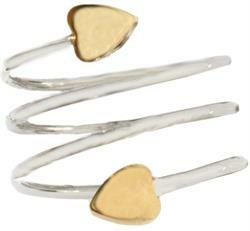 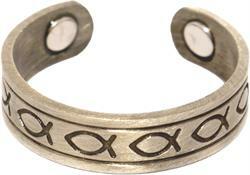 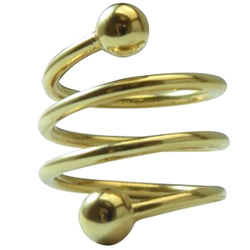 Magnetic rings that are both gold and silver plated. 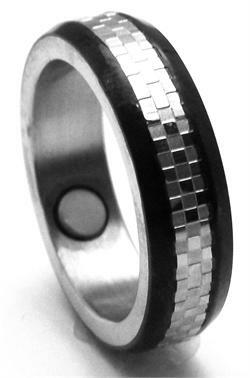 Magnetic rings made of solid stainless steel. 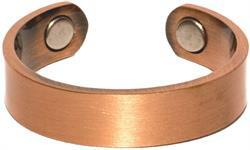 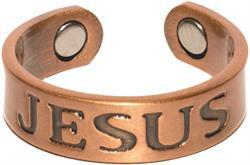 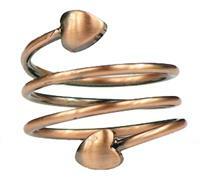 Copper Classic - Magnetic Therapy Ring (CR-17) - SUPER SALE! 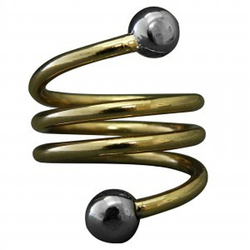 Three-Tone Wave - Magnetic Therapy Ring - New!